Australian researchers believe cannabidiol (CBD) may help alleviate cognitive impairment in patients with schizophrenia, a serious condition that can profoundly affect those suffering from it. 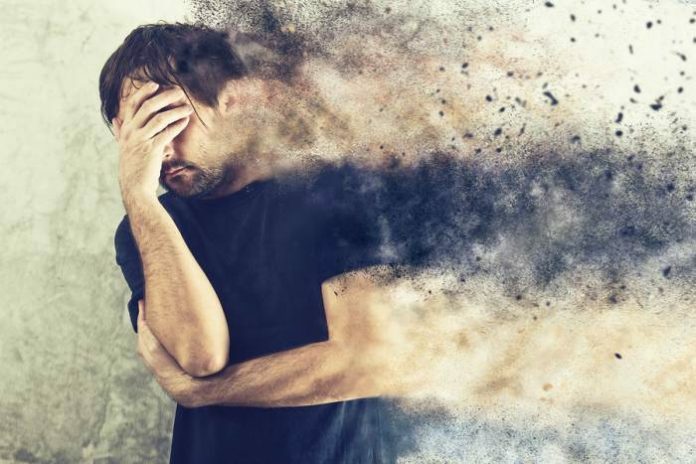 While current antipsychotic medications address delusions and hallucinations associated with schizophrenia, their effectiveness in treating other aspects such as social withdrawal and reduced emotional expression can leave a lot to be desired. While stressing that some cannabis compounds, including tetrahydrocannabinol (THC), can worsen some symptoms of the condition, researchers at the Illawarra Health and Medical Research Institute (IHMRI) state they have found the non-intoxicating cannabinoid cannabidiol holds promise for treating schizophrenia symptoms resistant to conventional medicines. Testing the impact of CBD on cognitive impairment in a rodent model of schizophrenia, the researchers found cannabidiol restored recognition, working memory and social behaviour to normal levels. The testing also revealed the use of CBD had no impact on body weight or food consumption, side effects common to antipsychotic drug treatments. The team’s findings were recently published in the journal Neuropsychopharmacology and a study review, which formed the basis of the IHMRI’s work, was published earler this year in the journal Neuroscience and Biobehavioral Reviews. Further research is required to determine whether CBD has the same beneficial effects in people suffering from schizophrenia – and if it does, the researchers will then set about developing new and improved medications to help treat the condition. Last year we reported on increasing evidence suggesting cannabidiol could be an important element of alternative therapies for serious psychiatric illnesses such as schizophrenia. Among the evidence is a preliminary clinical trial in 2012 that found CBD could ttreat schizophrenia as effectively as antipsychotic medications – and with fewer side effects. It’s also been suggested that cannabis with high cannabidiol content is associated with fewer psychotic experiences; and that in fact, cannabidiol is an anti-psychotic. According to SANE Australia, up to one in 100 people will experience schizophrenia, which most often develops between the late teens and early 30s. Established in 2008, The Illawarra Health and Medical Research Institute is a joint initiative of the University of Wollongong (UOW) and the Illawarra Shoalhaven Local Health District (ISLHD). Next articleTreating Anxiety With THC – Less Is More?